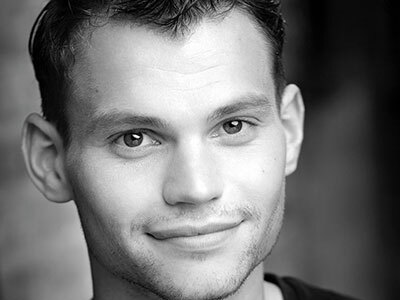 Matt Casey studied at Arts Ed and graduated in 2012. Previously for ENO: Flavio Rodelinda. As well as acting, Matt has now ventured into writing a trilogy of fantasy novels. Theatre credits include: Over the Top (Key Stage Theatre); Bilbo Baggins The Hobbit (tour); Malcolm Haines Son of a Gun. He played Flavio in the original staging of Richard Jones’s production of Rodelinda at ENO in 2014, and again when the production was staged by the Bolshoi Theatre of Russia. Film credits include: Charlie in Boxer on the Wilderness and Ramaric in Knightfall.